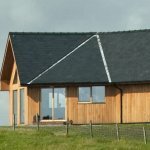 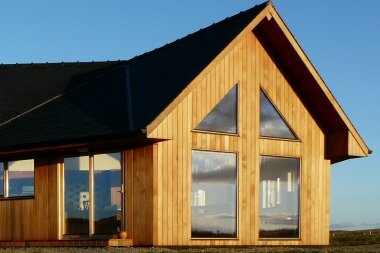 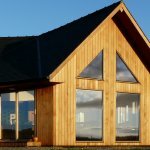 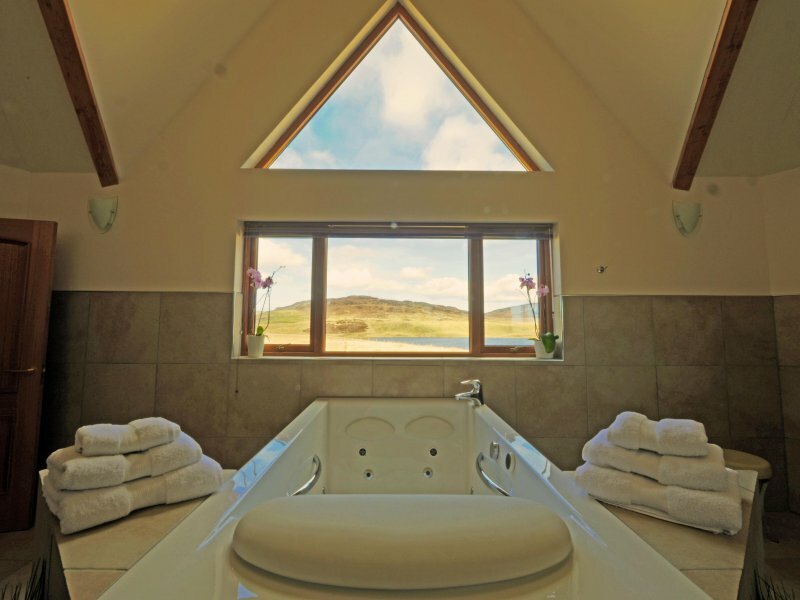 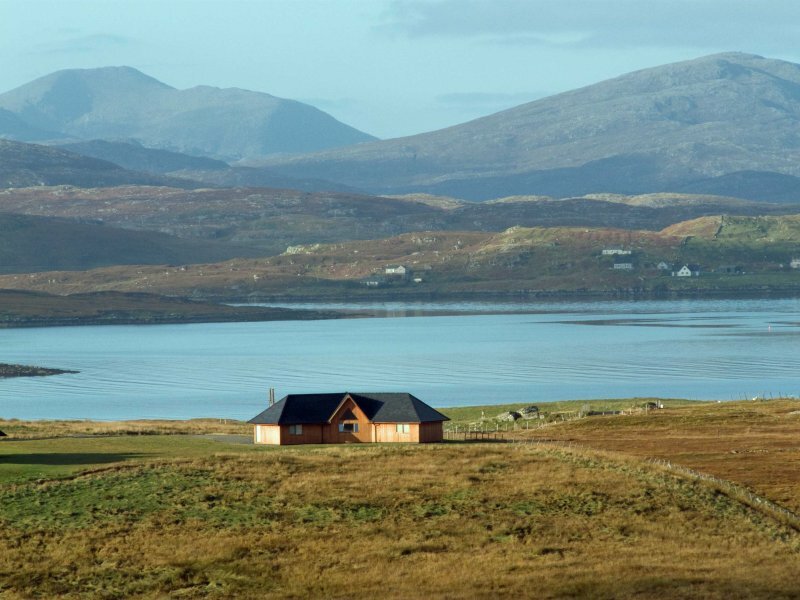 Privately situated by the shores of Loch Roag on the west coast of the Isle of Lewis, these two self catering lodges are conveniently located for exploring the stunning white sand beaches along the Atlantic coastline of both Lewis and Harris and are 5 mins from the awe inspiring Callanish Stones, yet are still only a 20 min drive from the bars, shops and restaurants of Stornoway. 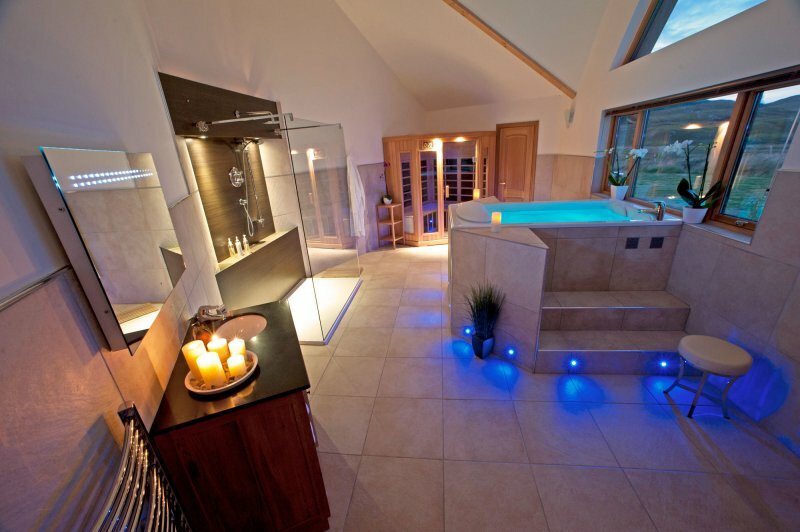 Designed exclusively for couples, each lodge is both luxurious and spacious while retaining a cosy atmosphere. 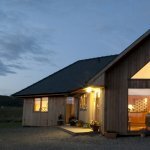 There is a fully equipped kitchen and the speedy wifi allows for instant TV & movies on demand from Amazon enabled TV's. 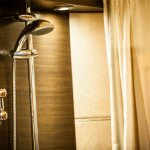 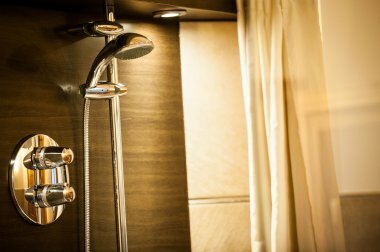 Look forward to returning to your lodge after a day exploring and ease tired muscles in our Finnish Infra-Red sauna or Spa Bath. Perfect for Romantic Getaways, Honeymoons, Special Occasions or just for couples to get away from it all! 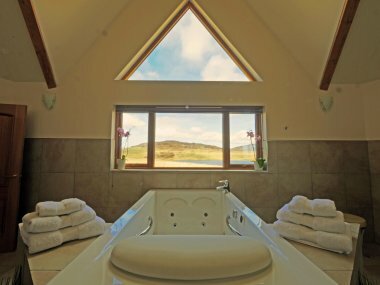 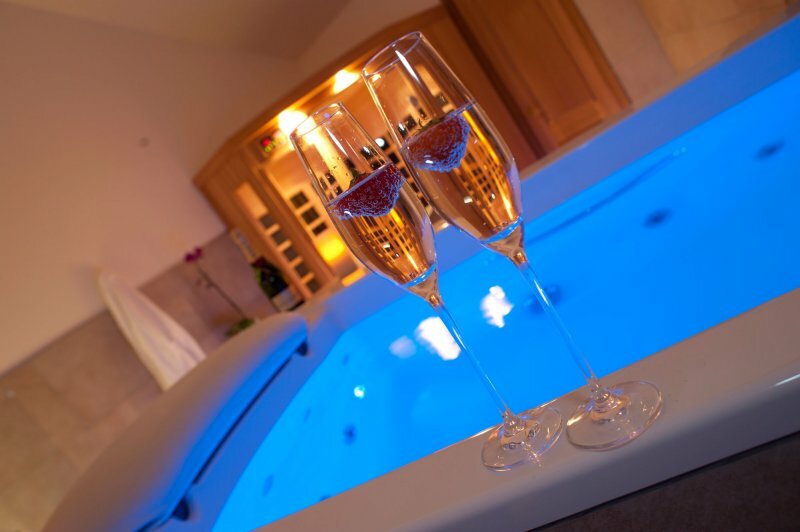 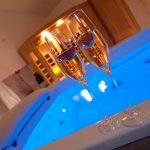 Anna & Donald designed, built and created Whitefalls Spa Lodges after realising there was a demand for self-catering specifically designed just for the couples market. 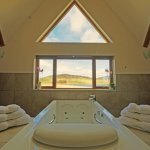 Instead of the wasted space of extra bedrooms we created spacious surroundings including a huge spa bathroom and large open plan area with vaulted ceilings and with lots of glass frontage to take in the spectacular views. 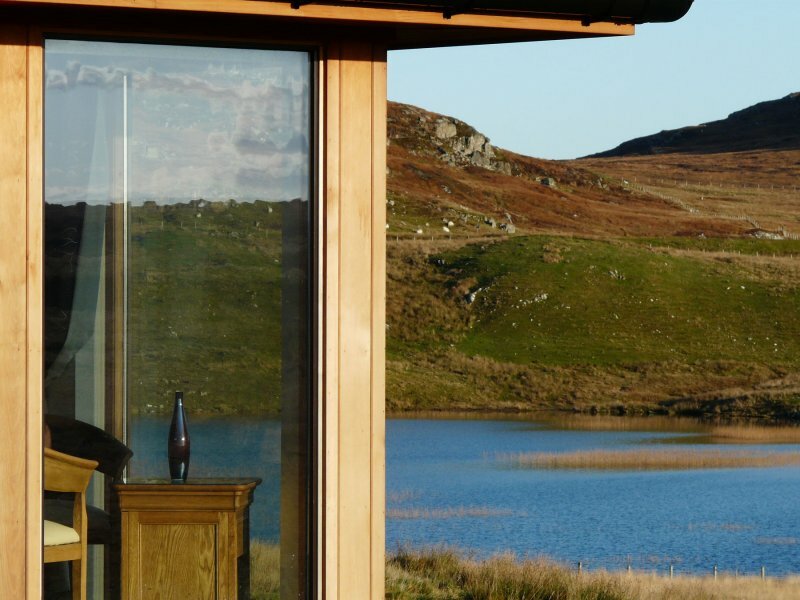 In short, building the type of self-catering that we look for in which to holiday. 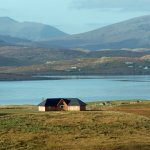 Sharing our best tips on where to eat, which beach is best and how to find out when the Aurora might appear is as key to guests enjoying their stay as the luxurious surroundings. 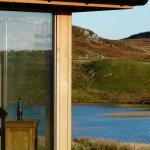 Welcoming and sharing our Whitefalls holiday home with you is always a delight and the genuinely fantastic feedback is greatly appreciated.